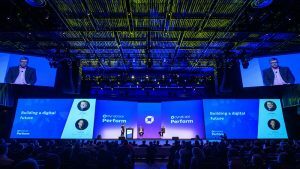 Perform 2017 finished as it should: with all 75 presenting customers and partners back on stage to receive a standing ovation. 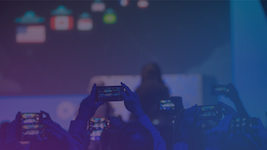 That’s what this global event is all about – customer networking, shared learnings, and proud moments that showcase how Dynatrace’s innovative stride makes customers’ lives easier and more successful. 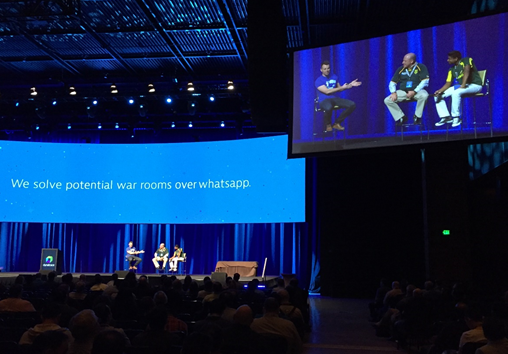 “This is a gathering of the Dynatrace family,” one attendee aptly summarized on social media. 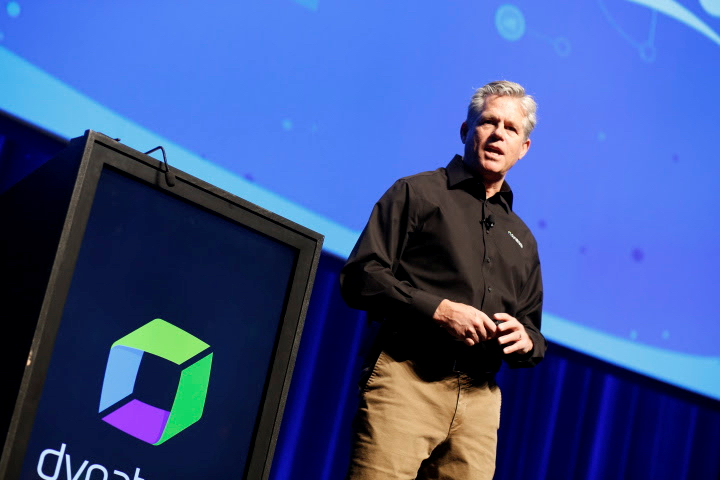 Dynatrace CEO, John Van Siclen, set the tone for Perform 2017 by opening main stage with a poignant discussion about the big challenges facing enterprise IT today. Cloud and microservices – Rapid adoption and growing complexity. How do we manage the migration and the end state? 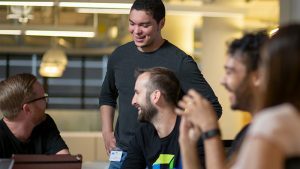 DevOps – How do we get faster and better and more confident with each new release? Customer experience – The ultimate competitive differentiation. How do we tie back end IT metrics to the bottom line, at all times? Moving beyond a simple discussion about the complex nature of these trends, John brought home the point that new challenges are a constant; something we must always address with new strategies and re-invention. 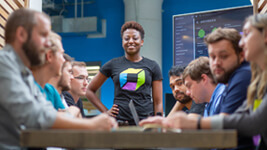 That’s why Dynatrace set about defining a whole new way of monitoring four years ago. We saw these mega-trends on the horizon and realised that an existing APM approach wouldn’t suffice. So we disrupted ourselves, spun off a separate business and created our new AI-powered, full stack, automated platform that’s growing at a rate of 1400% (just in this last quarter). 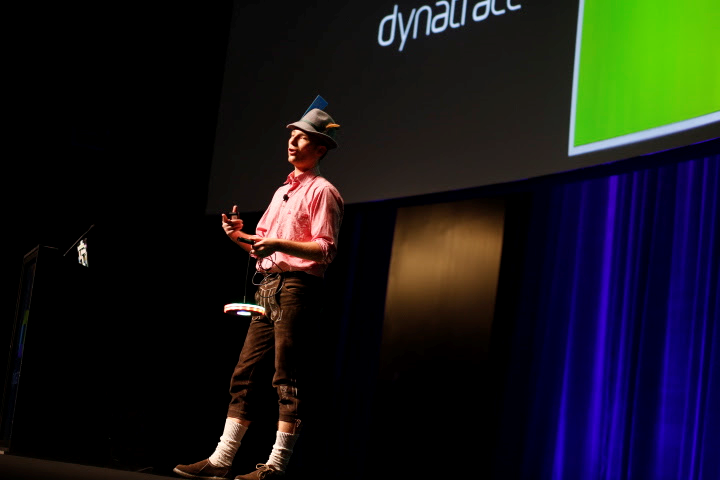 It’s fair to say that we all had a bit of fun with Dynatrace’s human interface “davis” throughout Perform. 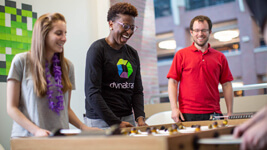 Whether in the demo lounge, on stage or in a media interview, “davis” was put to work as the human-like interface to Dynatrace’s AI-powered platform. 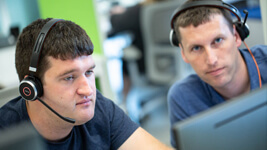 Accessed via Slack or Amazon Alexa, “davis” lets our customers extract precision APM data and insights using simple voice or chat commands – and they simply love it. Next up, we announced the availability of the Dynatrace UFO – a device that helps DevOps teams visualize the health of deployment pipelines. Now available for pre-order the UFO lights up when issues are detected in application code – perfect for distributed teams wanting to improve every stage of the development process. The Register in the UK was one of several media outlets who drummed up coverage of the UFO news. As apps extend into IOT devices, the challenge of being able to troubleshoot performance issues increases exponentially. 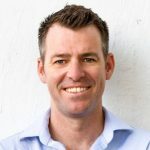 As such, there’s a surging need to monitor devices on a much deeper level – and not just the device itself but the application behaviour of the device and how it interacts with cloud services. 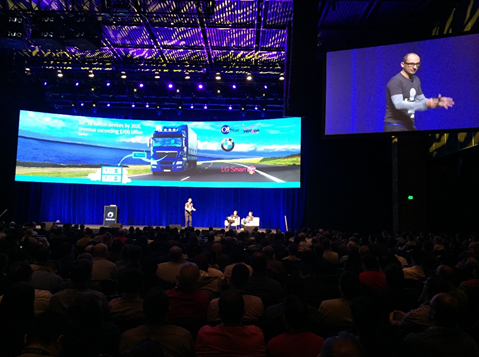 In the same breath during his opening presentation, Bernd also announced our SaaS Vendor Real User Monitoring capability, which addresses the need for businesses to measure and monitor how real end users are accessing SaaS software remotely. Combined, OpenAgent and SaaS Vendor Real User Monitoring, underscore our mandate to give our customers the deepest level of insight into every user, every app, everywhere. 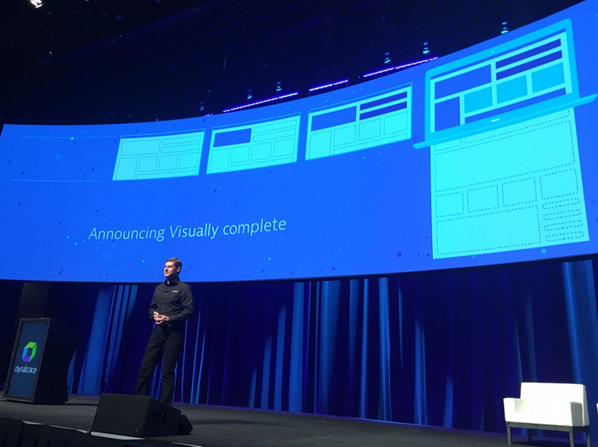 Finally, our head of DX, Marc Olesen (above) announced our game changing user experience metric – Visually Complete – which will detect how fast a web app renders above the fold on a user’s screen. 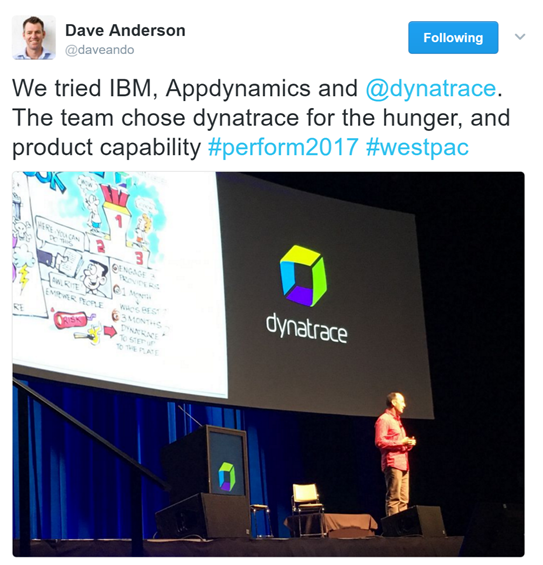 In an industry first, Dynatrace will be integrating this into both real user and synthetic monitoring, which means teams can correlate real user Visually complete performance against metrics like bounce rates and conversions. Last, but not least, I have to sign off by mentioning a few of the customers who gave us incredible support last week at Perform. As I said in my opening, they are the lifeblood of this event. The Westpac presentation felt like a camp fire story. 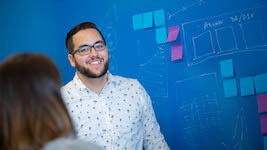 Richard Jarrett shared candid insight into the company’s recent digital transformation, which saw them move to faster release cycles and a much more sophisticated, seamless customer experience. I particularly loved this quote (see below) about how Westpac felt Dynatrace’s drive for innovation aligned with their own vision for digital greatness. You can read more about the Westpac case study here, on ZDNet. I was personally involved in this story prior to the event, and feel that 20 minutes on stage doesn’t justify the significance of the story. 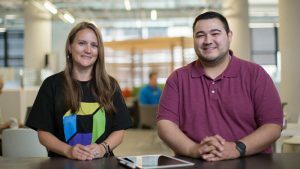 Using Dynatrace, the CooP team lives to tell the tale of how they avoided a huge potential outage on launch day of their new loyalty member app. 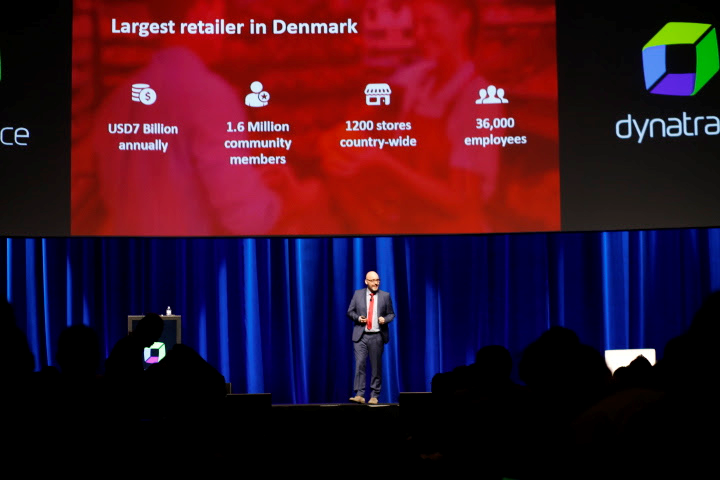 Our friend and customer, Jeppe Lindberg, says that Dynatrace saved the retailer from having to possibly close 1000 stores. But the CooP story goes beyond problem resolution and into “davis”, and integration with Azure and ServiceNow. 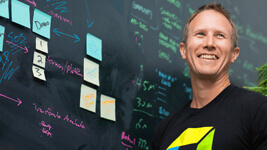 Stay tuned for a case study video we recently shot with Jeppe (we’ll update here when it’s live). This is possibly one of the longest blog posts I’ve ever written so I’ll make the ending short. A big thanks to everyone who contributed to our great event. We couldn’t have done it without you. And for anyone keen to take part next year, we’re already in planning mode so please get in touch with your content ideas. We’d love to hear from you.